It’s a sad day for the industrial scene as word got out that Phil Western (Skinny Puppy, Download, Plateau) passed away this weekend. The news was announced via Western’s family who posted this Facebook update. Phil Western (47 years old) was a Vancouver-based musician who was a founding member of the bands Download, PlatEAU, Frozen Rabbit, and Off And Gone. Having started his career as a drummer and eventually as a programmer, he became a remix engineer starting in the mid-1990s. 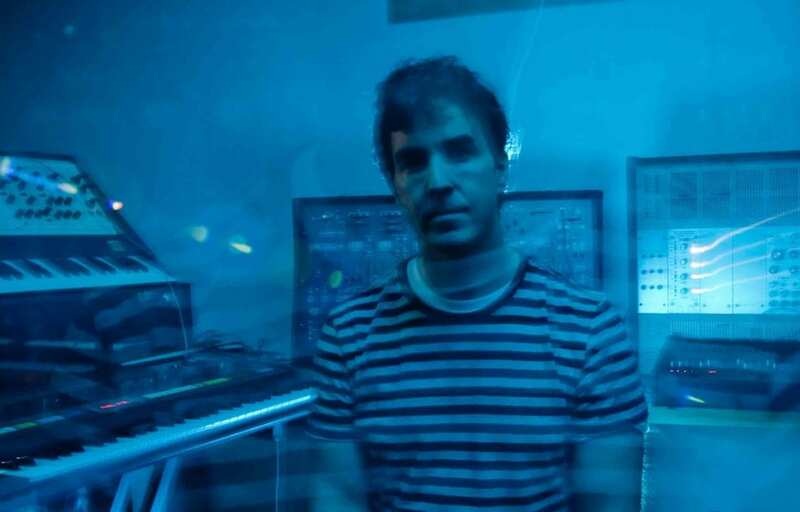 His friendship with Dwayne Goettel led to him doing a small amount of keyboard work on the Skinny Puppy album “The Process”, as well as creating the Subconscious record label with Goettel in 1993. After Goettel’s death from a heroin overdose in 1995, he became partners with Cevin Key in several musical projects. As an engineer, or remix engineer, he had worked with Skinny Puppy, Mirror, Bryan Adams and Nine Inch Nails. He also assisted in remixes of songs written by Monster Magnet and Rob Halford and Metallica among others. Western’s most recent work will be released on March 8th via Artoffact. It was a co-production of Cevin Key’s new Download album “Unknown Room” which you can already partially preview here through the track “Gaslighter”. Here’s a reaction from Cevin Key. Our sincere condolences to the family and friends of Phil Western.